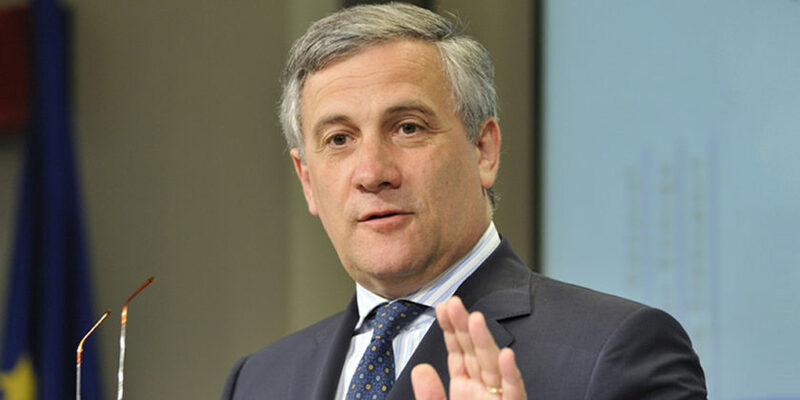 ANSA: There are no dictators in Italy, European Parliament President Antonio Tajani said Friday after European Economic Affairs Commissioner Pierre Moscovici on Thursday called populists such as those in Italy’s government “little Mussolinis”. “I don’t share the words of Commissioner Moscovici,” Tajani said. “The European Commission must not use offensive language towards member States. “As an Italian I say there are no dictators in our country”.